July Ipsy Bag! 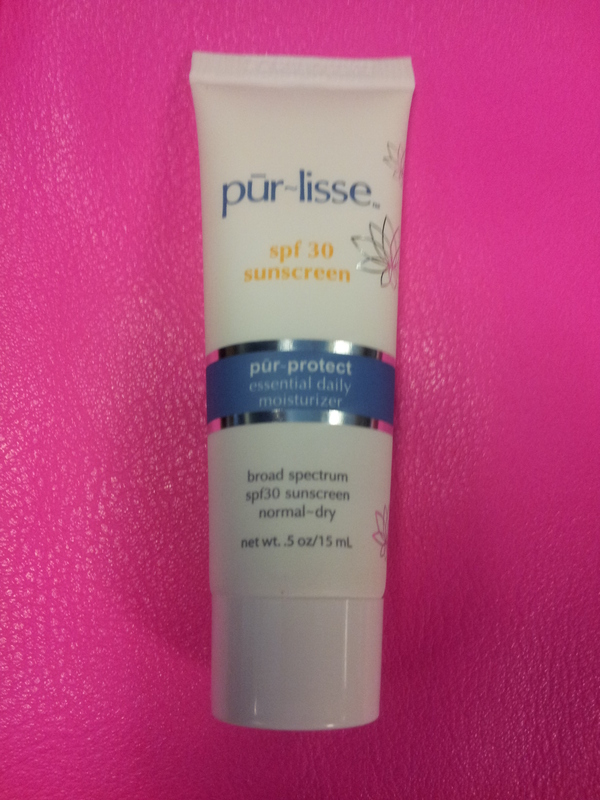 Sensationally Sunkissed! I love this month’s bag color. Helllo hot pink! So what’s in this magic bag? I’m excited to try these. 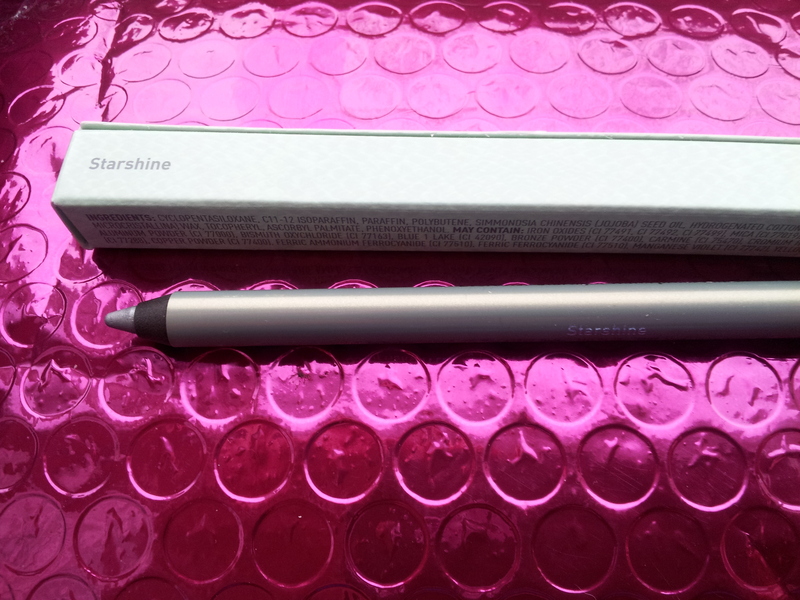 I can’t believe I forgot to blog about this! 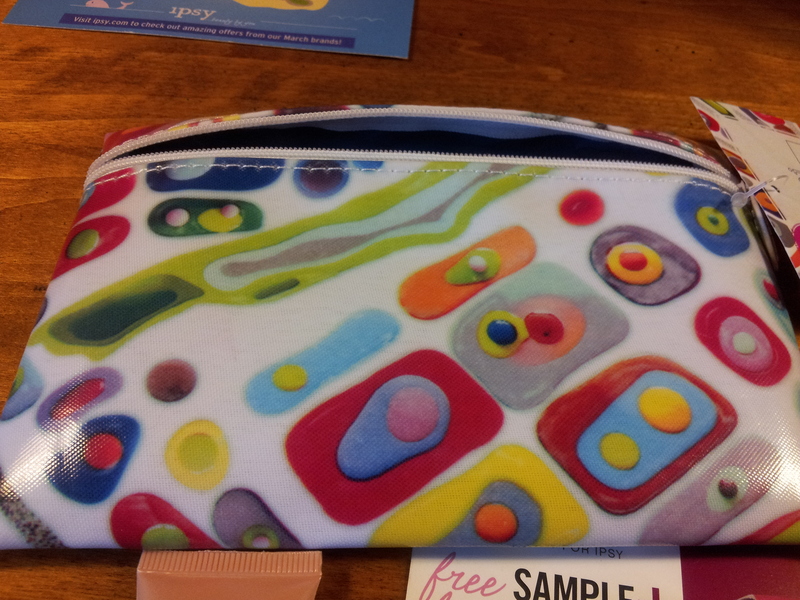 This cosmetic bag was super cute this month. Kassi got it as part of her B-Day gift. Happy Birthday Kassi!!!! 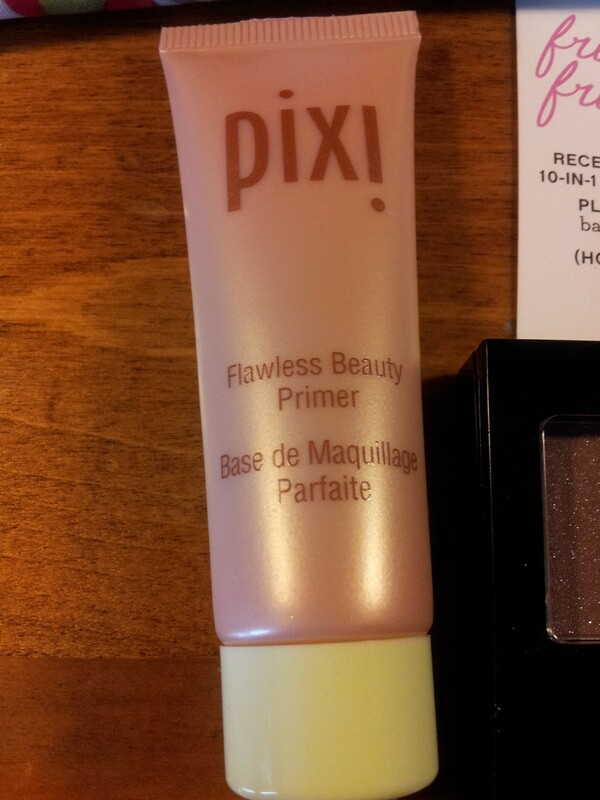 Pixi Flawless Primer – I’m surpised I like this as much as I do. It also goes incredibly well with my L’Oreal BB Cream. I know, seems redundant, but for some reason I really like this combo. I wasn’t super excited to get another NYX palette. 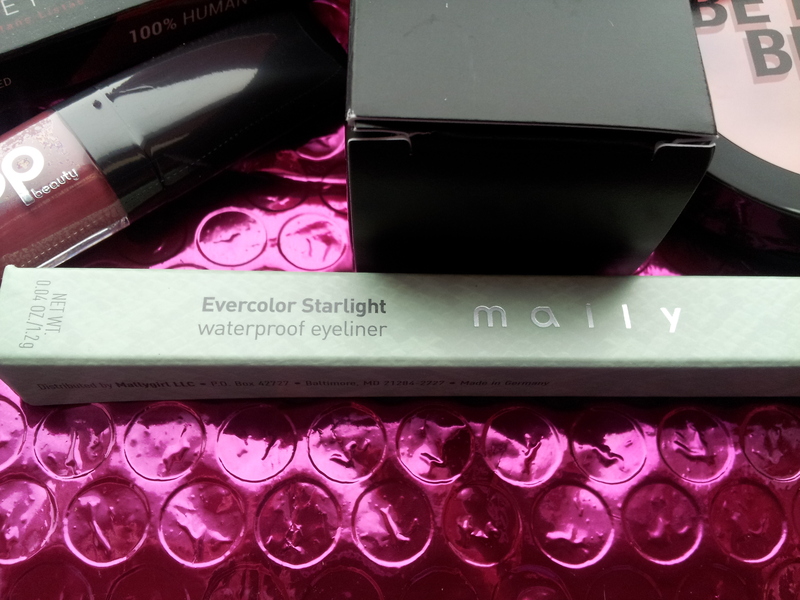 I have received a number of neutral palettes in the past few months, and I would have liked something with more fun colors. 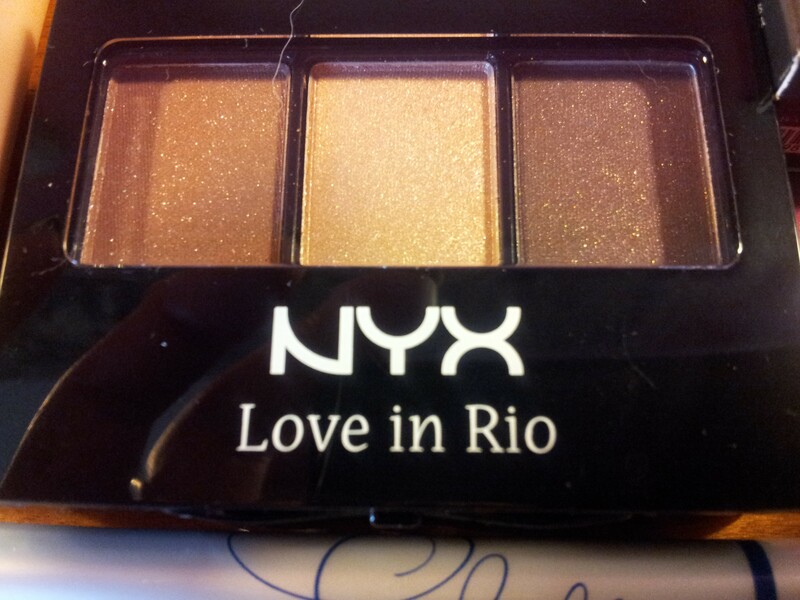 The quality is great, as all NYX products. Sorry, I couldn’t get this to focus right on my Chella eye liner. 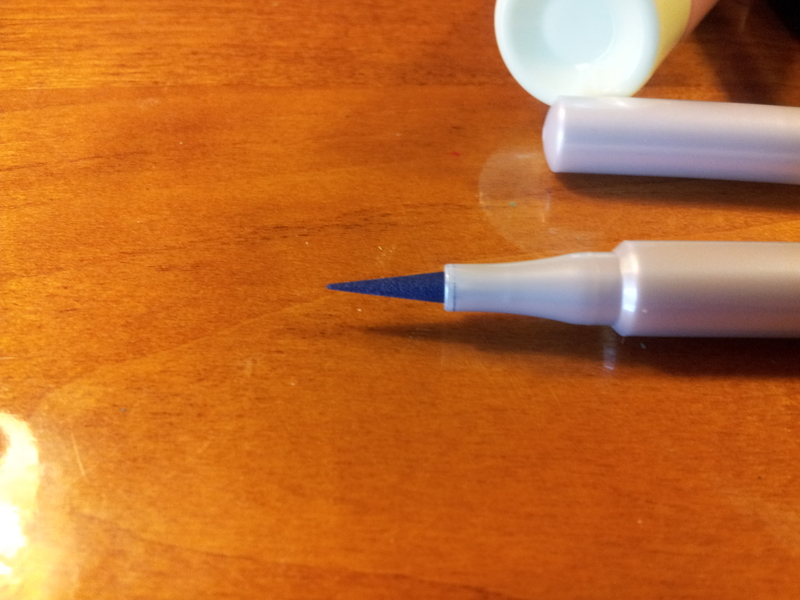 HOW MUCH DO I LOVE THAT THIS IS BLUE. Seriously! The only thing that could have made this better was if it were purple. 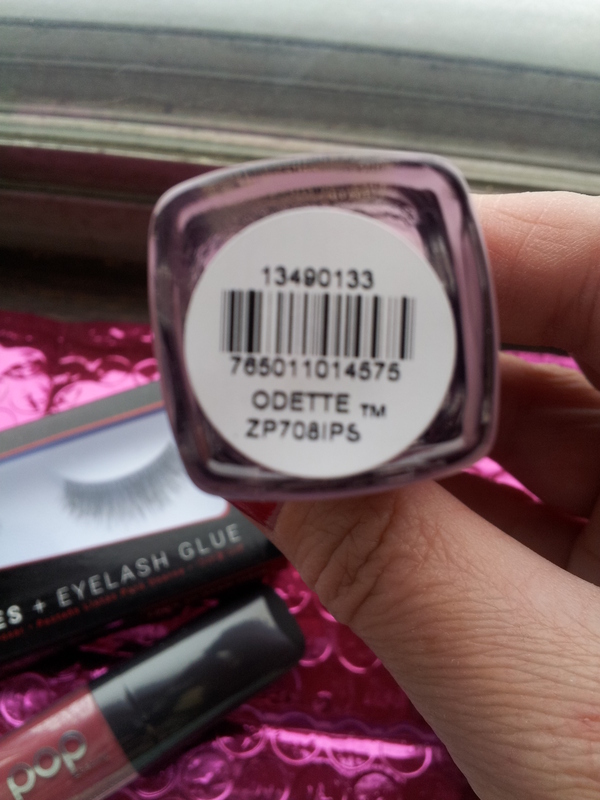 Also this retails for $24.00 and this was a full size product. 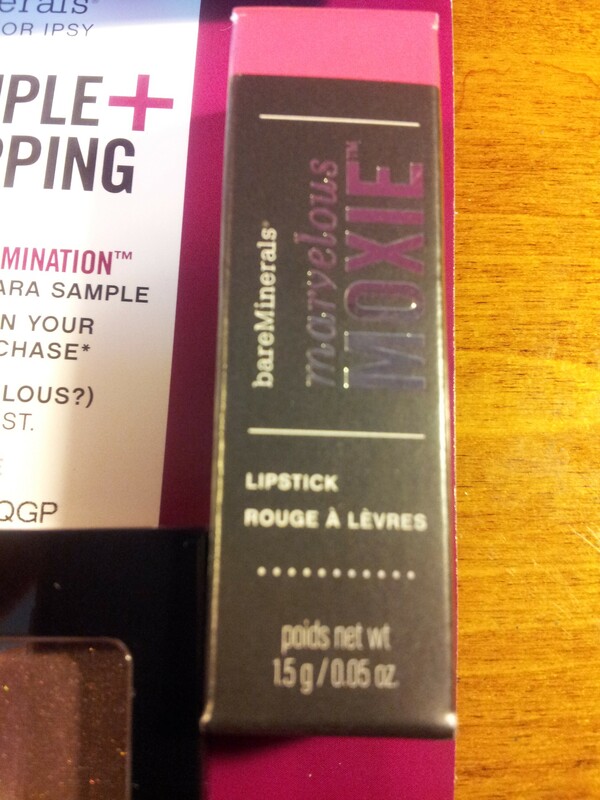 bareMineralsMarvelous Moxie™ Lipstick in Get Ready sample. I really like this lipstick. 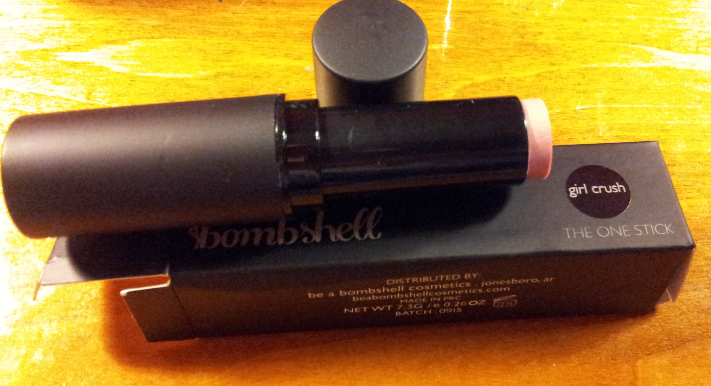 It feels sooooo nice on your lips and it’s a really neutral day time color. 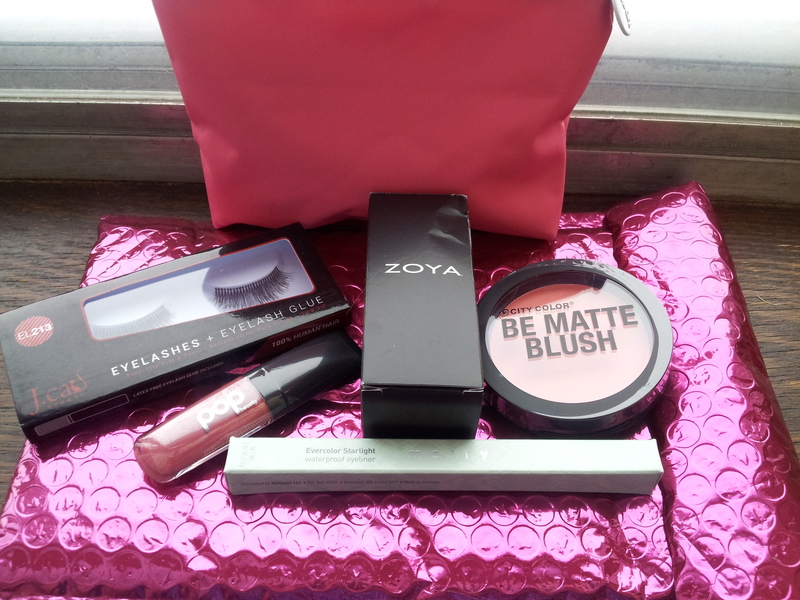 What did you get in your Ipsy bag!!! 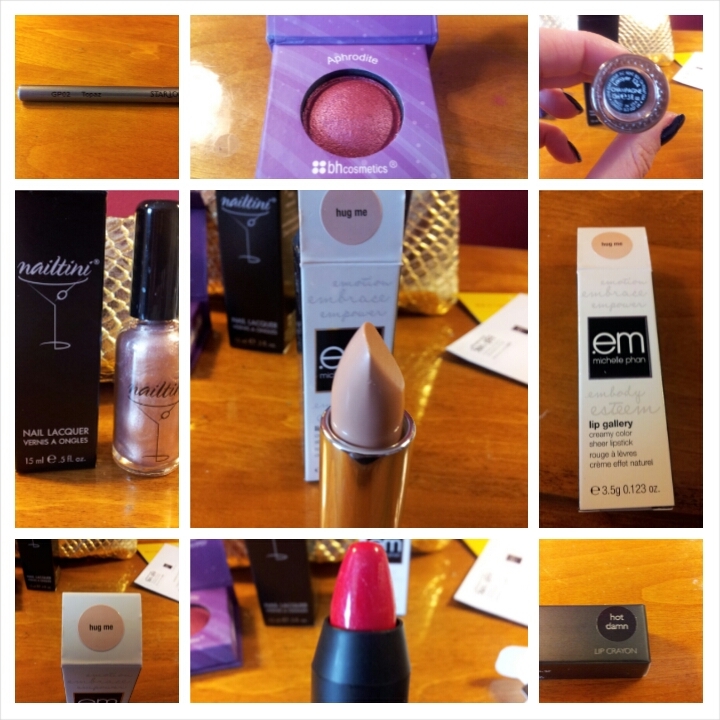 February 2014 Ipsy Glam Bag! 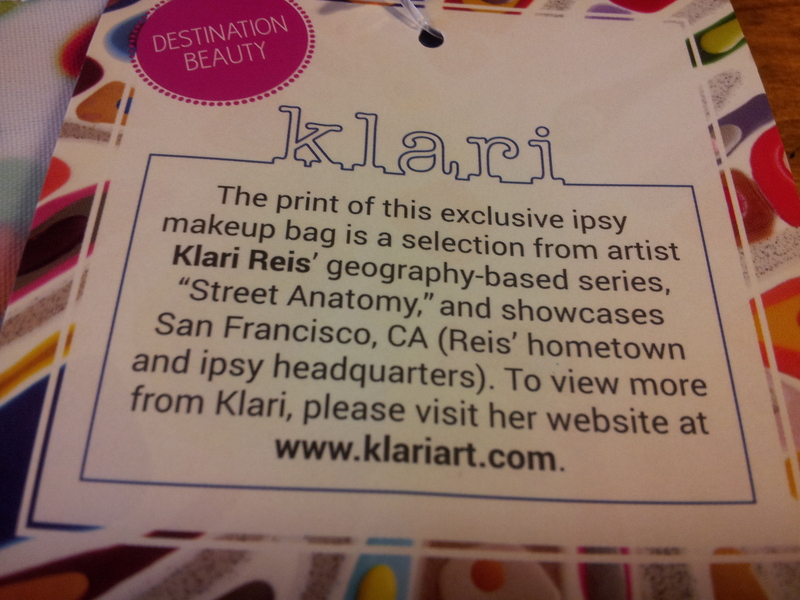 Oh Ipsy! You are making me so lonesome for SPRING!!!! Everything is pink and pastel and bright!!! City Color blush looks really bright in the pot. 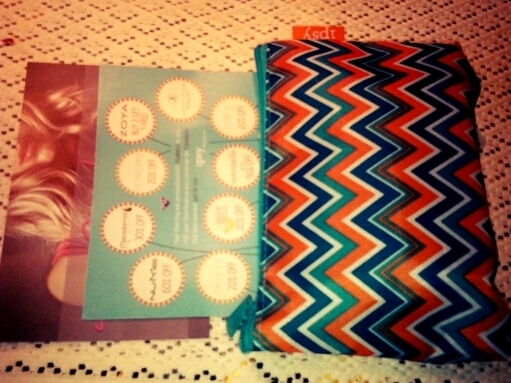 I am curious how it will swatch and wear. What is in your Ipsy for February? 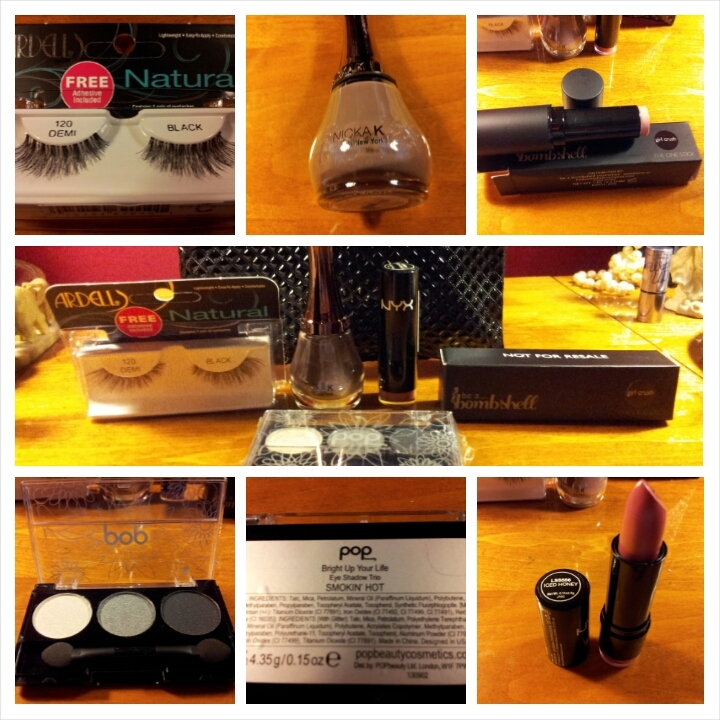 Ardell Natural Lash. 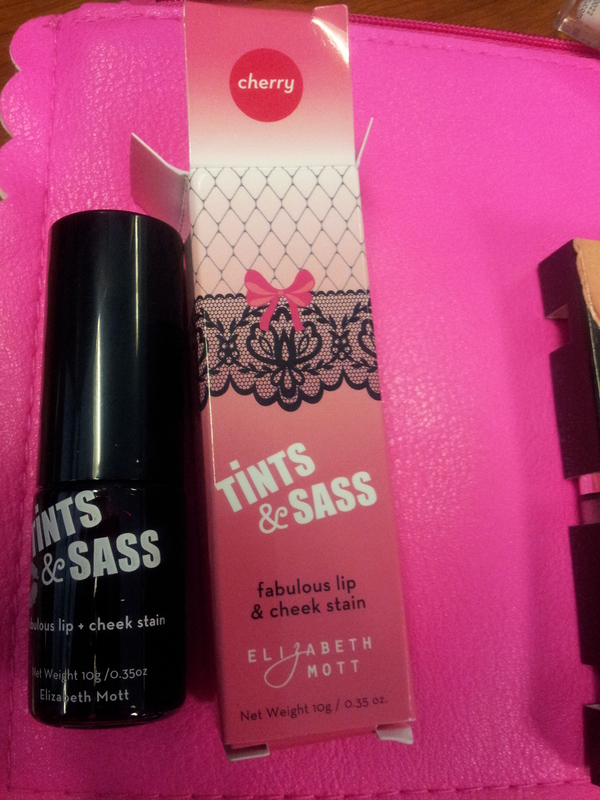 We are a huge fan of fakies here at Godmother Beauty. 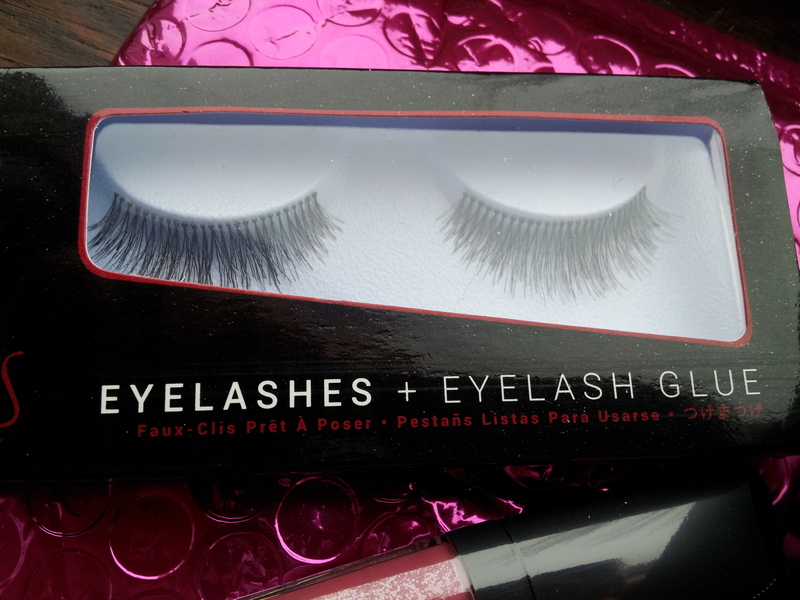 Ardell is one of my go – to brands of lashes so I was excited to get these. I usually get a lot of uses out of one pair. Go-go-Gadget Lashes! 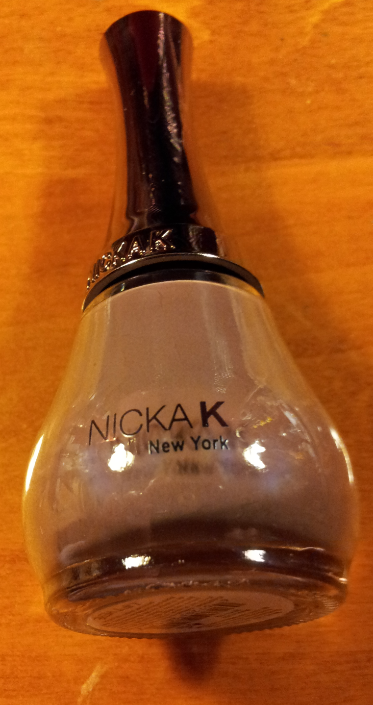 The Nicka K New York in Classic Toupe. Some people are hating on this color, but I sort of like it. It’s classic, it’s safe for work, and I will probably get a lot of wear out of it during these dark Winter months. 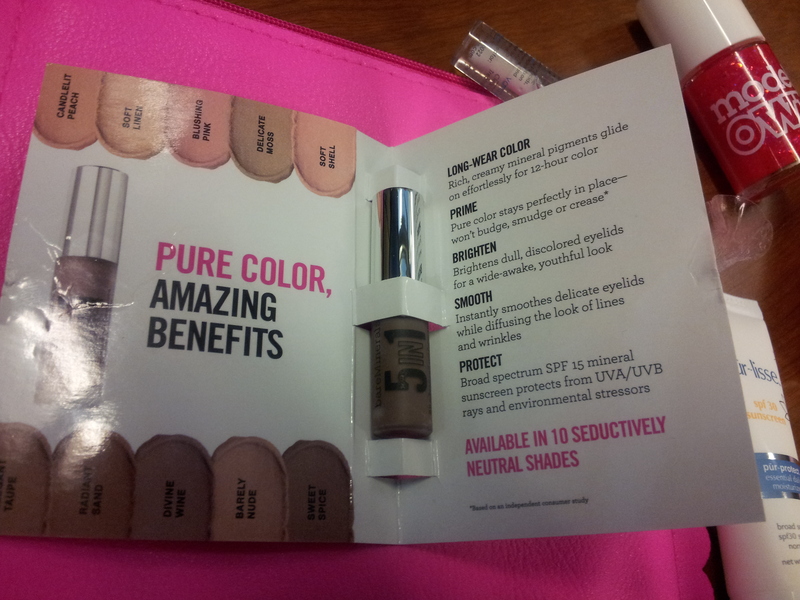 From Ipsy – ” Formula is free of DBP, Toublene, and formaldehyde. ” I like that!!! Be A Bombshell – The One Stick in Girl Crush. 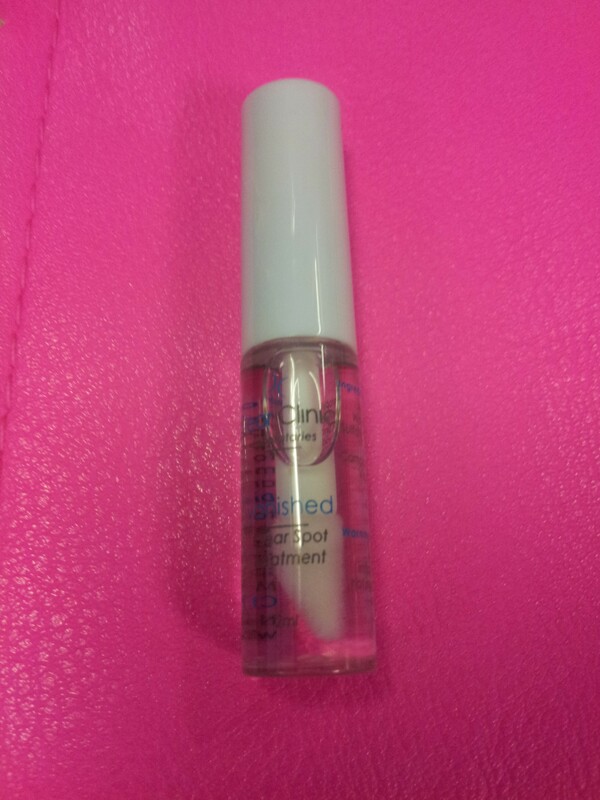 This can be used on eyes, lips, and cheeks. 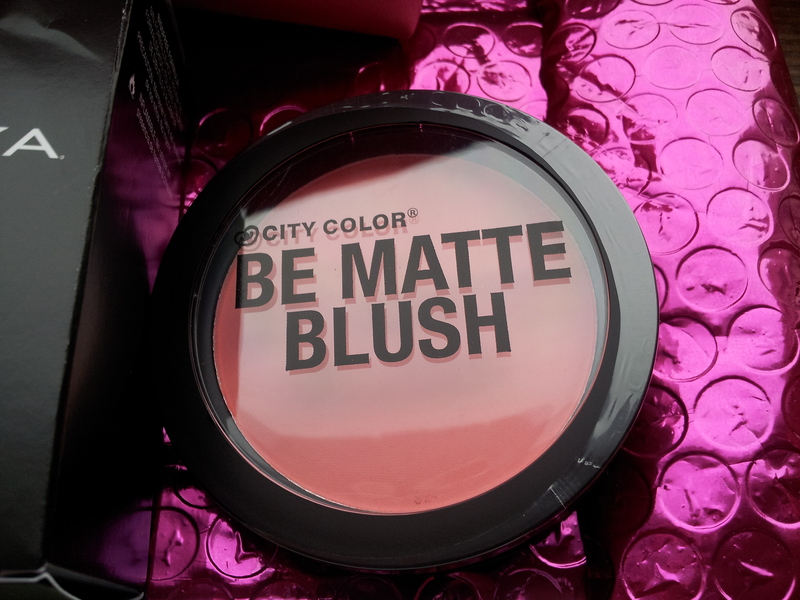 I like the idea of a cream blush, so I’m excited to try this for Spring. I’m not sure how I dig putting cream anything on my lids since I have enough problems keeping them oil free. Pop Beauty – Bright Up Your Eyes Trio in Smokin’ Hot. – Love this! Such great colors and great pay off. 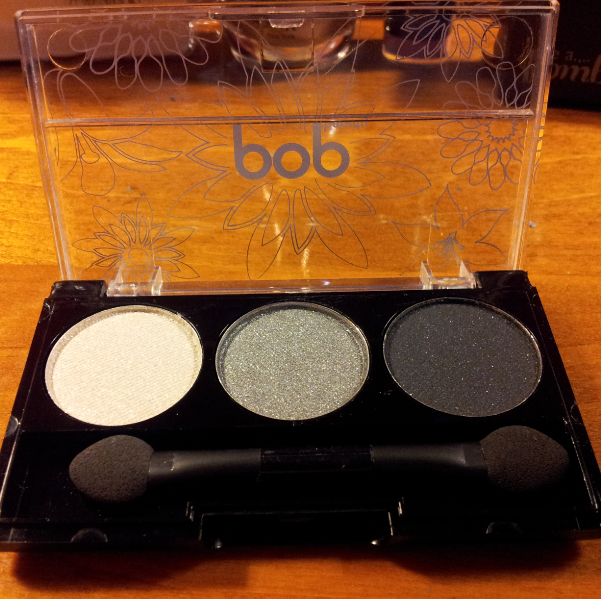 I will do a full review of this palette super soon. 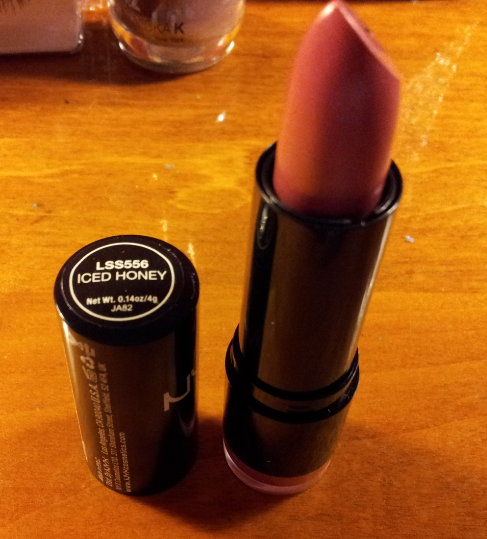 NYX Ultra Creamy Round Lipstick in Iced Honey. 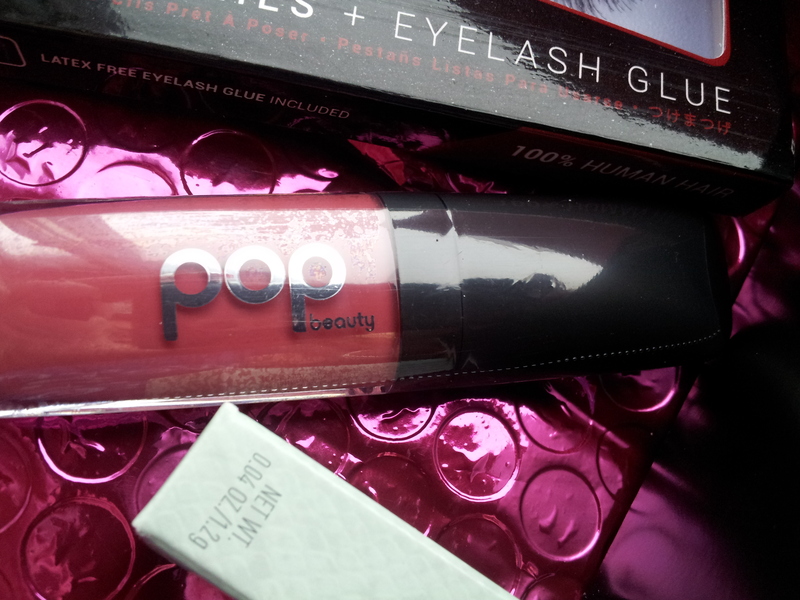 I haven’t even cracked this open yet because the color is pink. I am saving this for Spring. I’m pretty happy with this Glam Box. 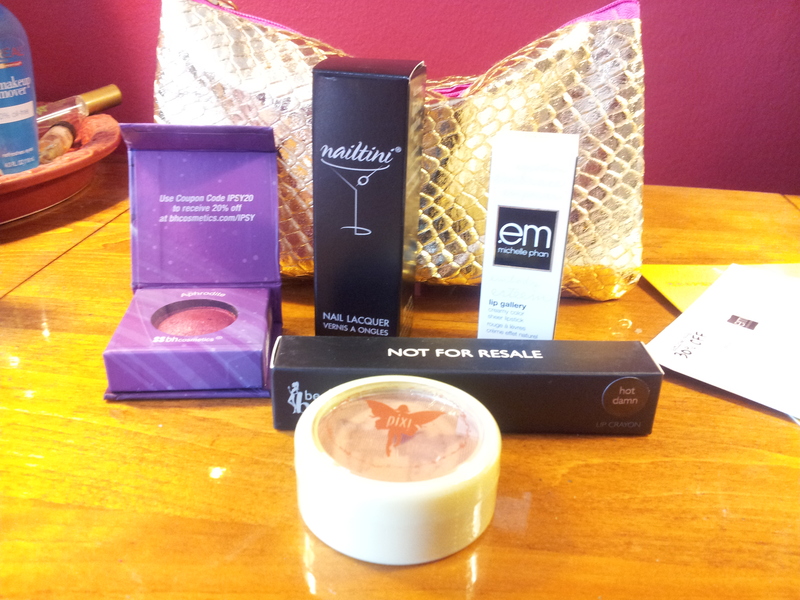 Lovely to have couple of products that I am exited to use in a few months. Makes Spring seem that much more enticing. What did you think of this month’s Ipsy? This month’s Ipsy theme was On The Wild Side. I love this makeup bag. So cute!!!!! !